Our Passion: accounting and tax services for e-commerce businesses. Virtual CFOs and CPAs for e-commerce businesses. We specialize in Amazon and Online businesses which have unique tax and accounting needs. Our approach uses the latest cloud based accounting tools to provide up to date financials that are accessible anytime. We take an integrated approach to accounting and tax which allows us to develop a powerful tax strategy. Learn more about our service plans. We can take the pain out of taxes and maximize your return. Ready to take the next step? Financial guidance designed to help your business grow. Questions about your business and processes? We can help! 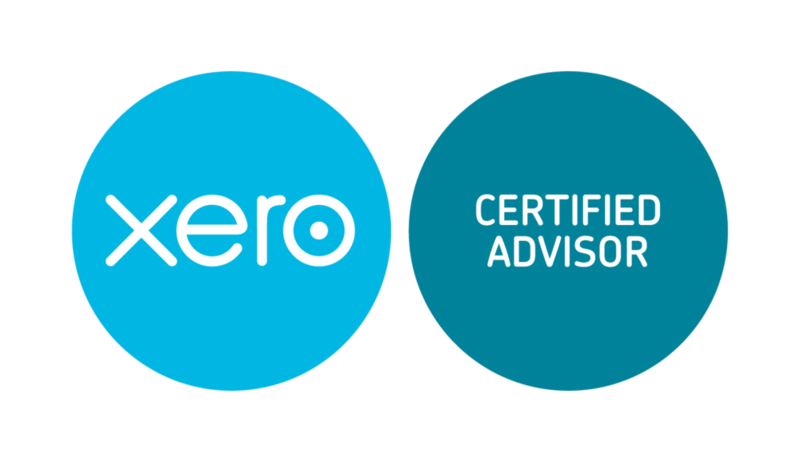 We're Certified - so you can rest assured that you're getting the most from your accounting software. Seamlessly connecting your Amazon information to our accounting software. We help you share your documents, statements, and data with us to make sure we're making communication easy for you.